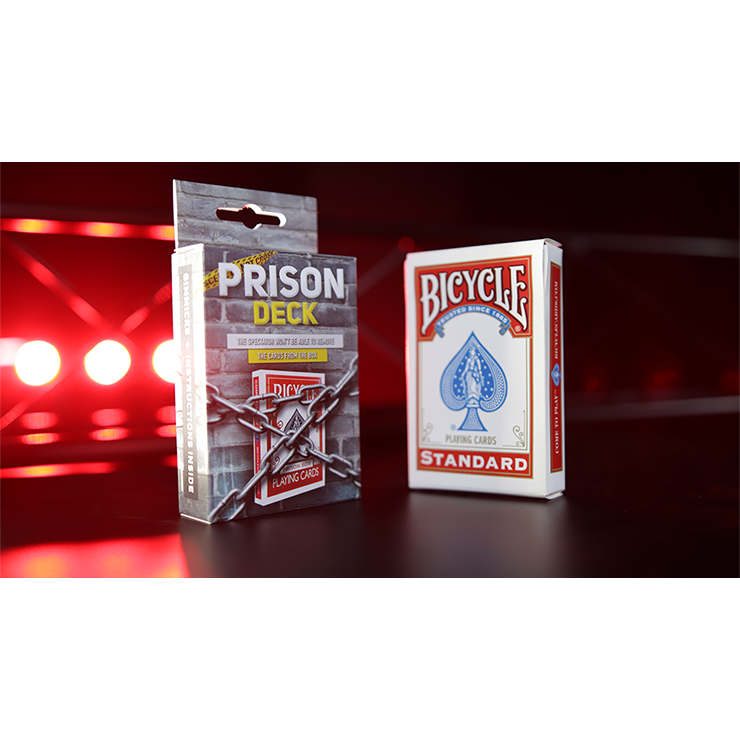 PRISON DECK by Joao Miranda Trick. 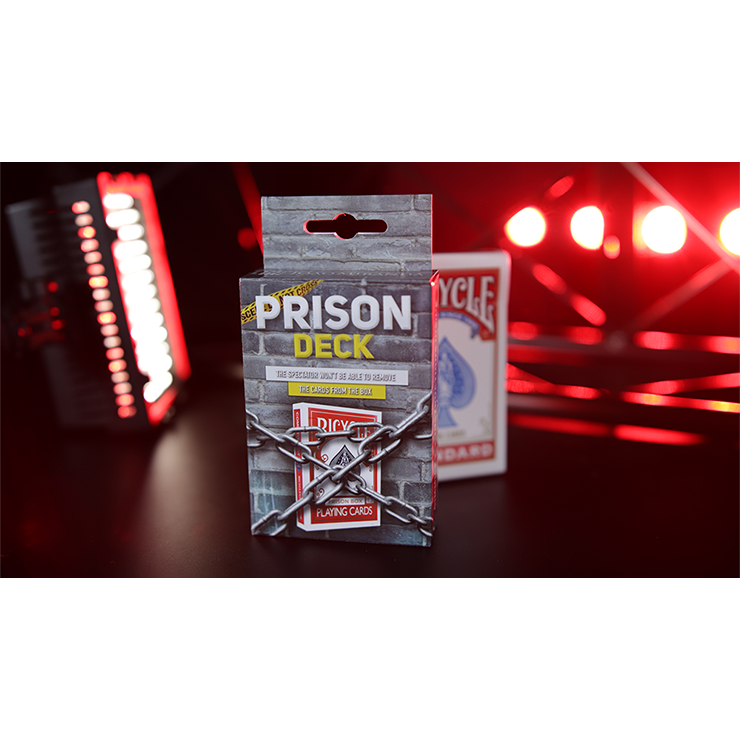 "I don't only love PRISON DECK, but I will use it for sure. 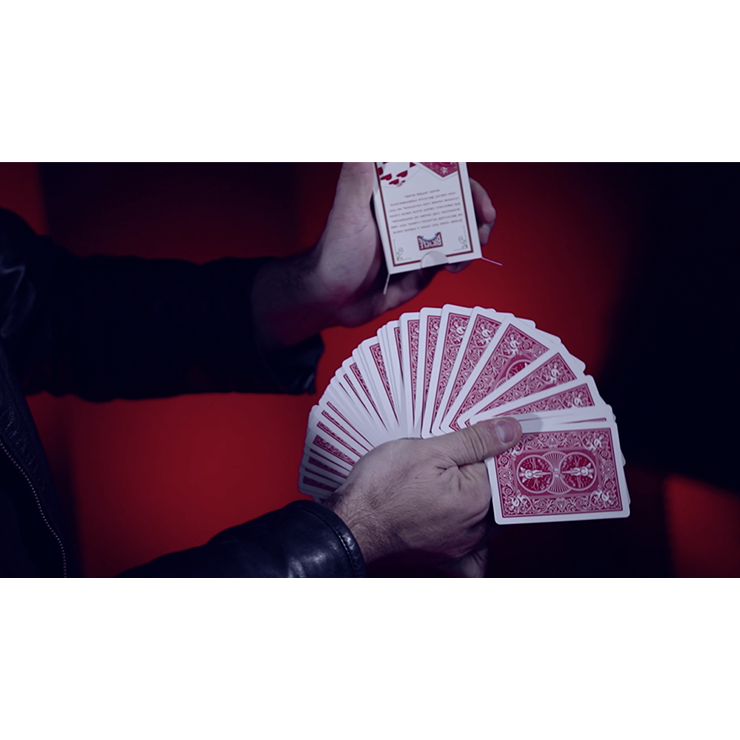 As with all of Joi£o's creations, the PRISON DECK secret is very, very, clever."